Situated in the peaceful rural village of Honiley, the Mercure Warwick Honiley Court Hotel has a long-standing heritage in the area. Dating back to the 16th century, the hotel was originally built as a farmhouse and even had a spell as a pub called The Boot Inn. Today, the hotel has been thoroughly modernised while still maintaining some of its original features. 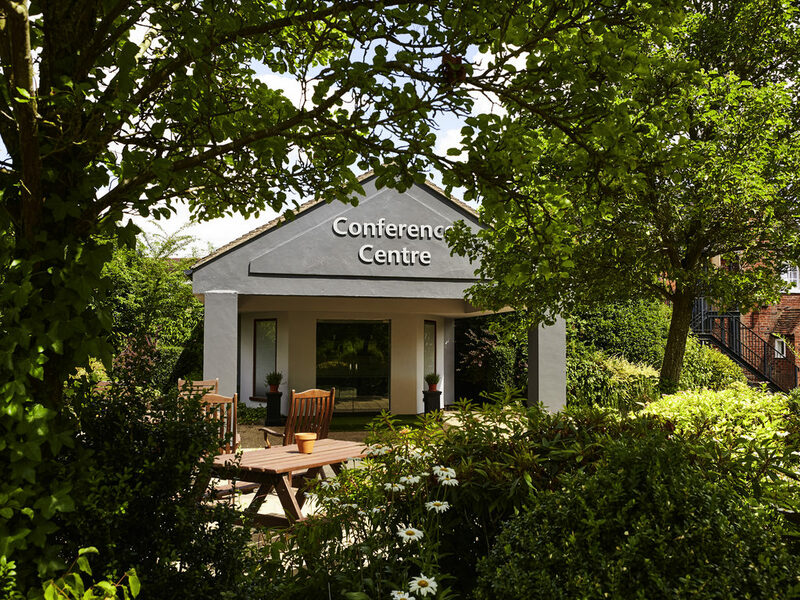 With close links to the M6, M40 and M42, the hotel is ideal for weddings, conferences, social events and more. Enjoy a modern dining experience at The Boot Restaurant, offering an extensive a la carte and three course Sunday lunch menu. Popular with locals and guests alike, the fine food is complemented by a selection of wines from around the world. Guests can chill out and relax in the Boot Bar whilst enjoying a selection of light snacks. The informal atmosphere is ideal for business lunches or simply a refreshing drink.